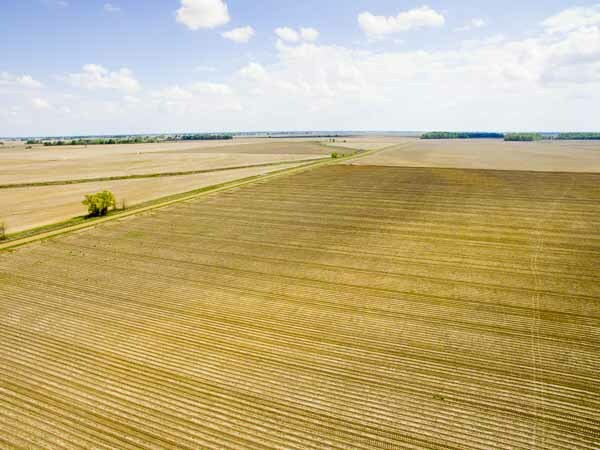 Mar 29, 2019In this week’s AgFax Weekend – EPA to Limit State Control on Pesticides | Corn Belt Flooding – Havoc for Farmers, AgBusinesses | and more. 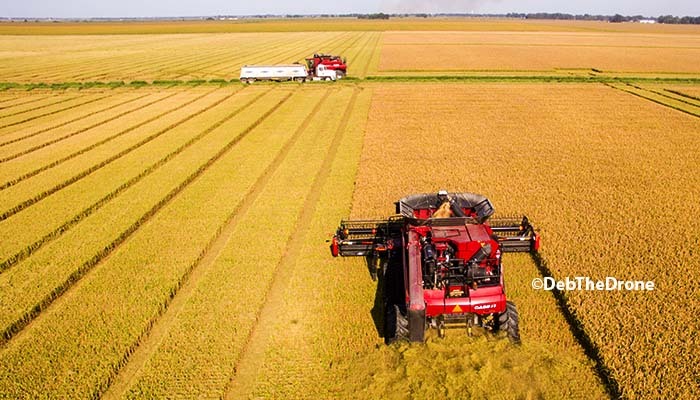 Mar 22, 2019In this week’s AgFax Weekend – Flood Damage Hits Hard; Next Dicamba Crop | and more. 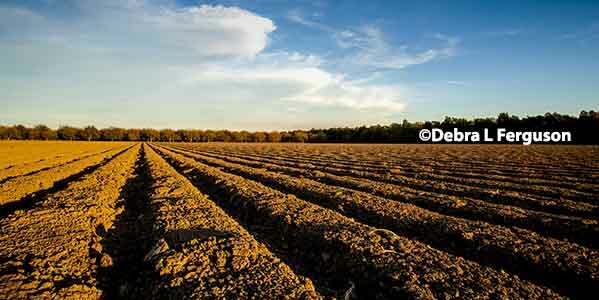 Mar 15, 2019In this week’s AgFax Weekend – Record Wet Year | USDA Drops Aug. Field Surveys | Pigweed – Will it’s ability to adapt never end? | and more. 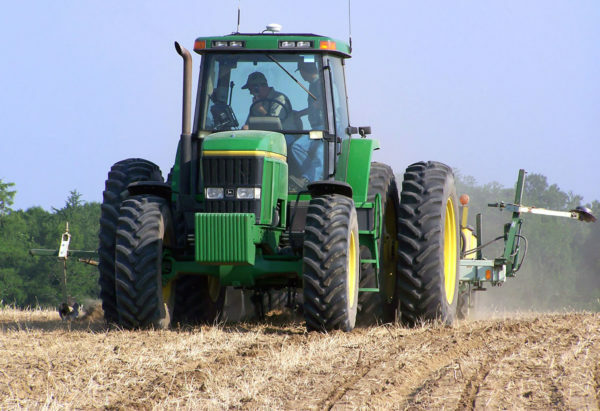 Mar 8, 2019In this week’s AgFax Weekend – Ag Trade Pain | $50Mln Judgment | Tax Credits | NASA – NOAA: We Got a 5 Year Heat-Up | and more. Mar 1, 2019In this week’s AgFax Weekend – U.S. Dollar Advantage | Pigweed Beats Another Herbicide | and more.